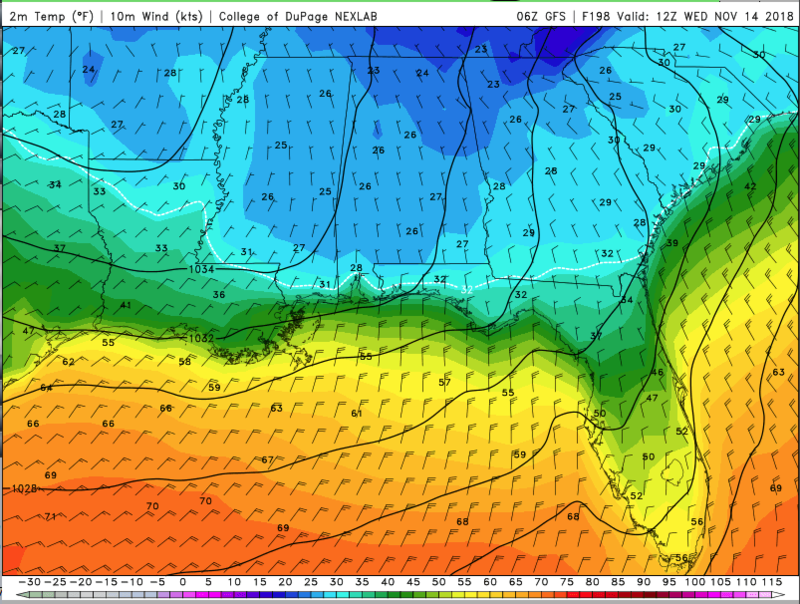 The GFS verbatim would have freezing temps all the way to the gulf coast next week for two nights in a row. I can't wait! I couldn’t even move to south Florida, and be happy with those temperatures. Hmm, wondering if the cold will give Sugar Mountain in NC enough time to get a slope open next week. Might have to make a detour if so. While very cold, it looks like a quick hitter, so might not give them enough time. I hear there might be some light snow in north Alabama on Tuesday. Join the club! Even here in southern Ontario, Canadian winters are miserable. I especially hate mid and late January. Blowing snow is the WORST, especially when you have to stand out on a train platform in the middle of it. Oh, and on top of everything else, I get seasonal affective disorder, so yeah. Waiting for the train on an elevated platform in the winter is torture. Still, living in Maryland is nowhere near as miserable as mid-Michigan, where there's nothing to stop the wind and the wind chill is regularly below 0F. I miss Georgia. Can’t say I’ve done either. Stood on a train platform or have seen blowing snow. I’m not ready for any of this!! I like winter just the way it is (in the northern burbs of ATL) Georgia! Might get little winter mix ... Might not! Every couple years a good snow event just to remind us how beautiful it is.... Then 60 of maybe 70 degrees! Snowing in Pelham! Covered roofs and cars plus a few leaves on the grass!! 29.9 degrees!! 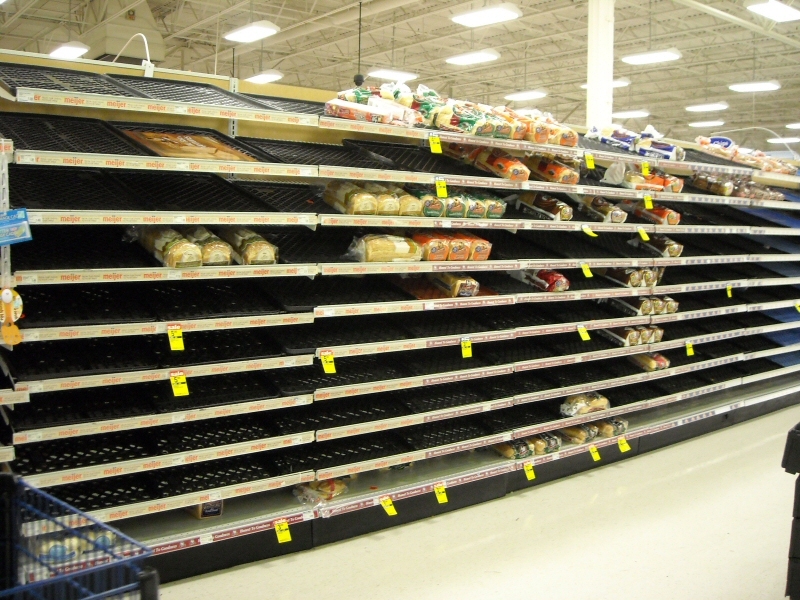 Looks like upstate New York is getting a solid snow. I hope we get a good one this year.